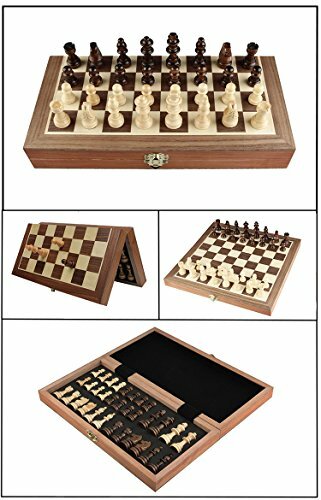 Chess Set, HOWADE 15 X 15 Inch Magnetic Foldable Wooden Chess Set Board with Chessmen Storage Slots. 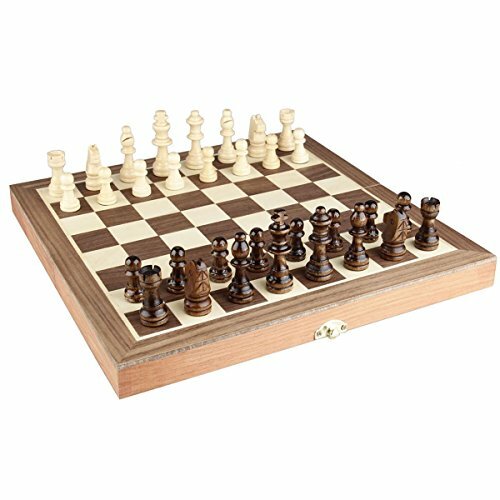 Unique Handmade Tournament Chess Game. Product prices and availability are accurate as of 2019-04-19 19:57:38 EDT and are subject to change. Any price and availability information displayed on http://www.amazon.com/ at the time of purchase will apply to the purchase of this product. The game of chess has a hue of the traditional from centuries ago, and thus is perhaps the perfect game of strategy, strength and presence of mind. 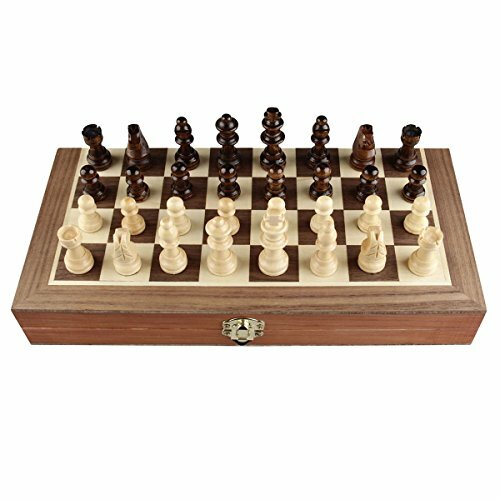 The chess set is made from Indian rosewood, also known as "Sheesham" wood, a hard wood with beautiful natural grains. Smooth processing was used at the bottom of each chessmen, denoise the sound while moving, ensure the chessman will not scratch the surface of the board. It's the best gift for children because it's an educational game and sharpens the intelligence.it's a great gift for anyone on any occasion! Everyone will just love this family board game. [Folding Board] --Size when open - 15 X 15 Inch; Square size: 1.3 Inch; King's height: 2.6 Inch [Handmade] -- All artisan-crafted in fine-grain Indian rosewood (Sheesham) [Chessmen Storage] -- Special slots inside the board, no rattling, no lost pieces, keep your chess neat and orderly. 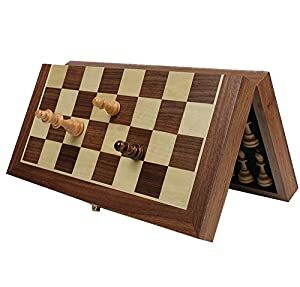 Protect the chess pieces from being damaged by crashing, easy to carry. 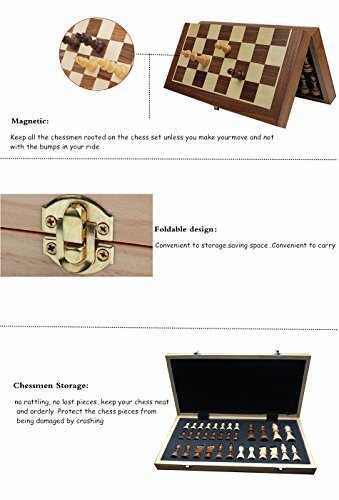 [Folded]-- Unique Magnetic Folding Chessboard Set with compact design, easy for you to carry out, the folding design is good for storage and you do not need to worry about the chess lost while being carried [Magnetic]-- Keep all the chessmen rooted on the chess set unless you make your move and not with the bumps in your ride£¬being magnetic makes it good for indoor or outdoor use with kids and adults. 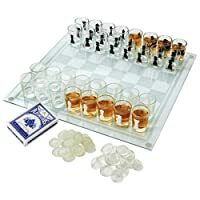 Makes a great gift and / or travel chess game.